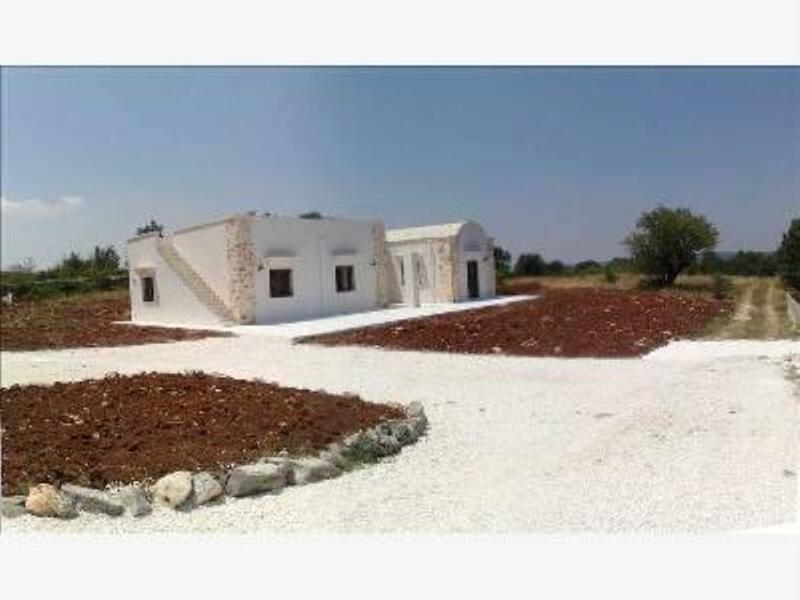 3-bedroom villa in Puglia: Casale Stemma, Locorotondo, Puglia. Italian holiday homes and investment property for sale. 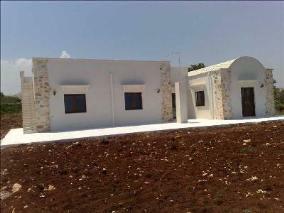 REDUCED BY €90,000! 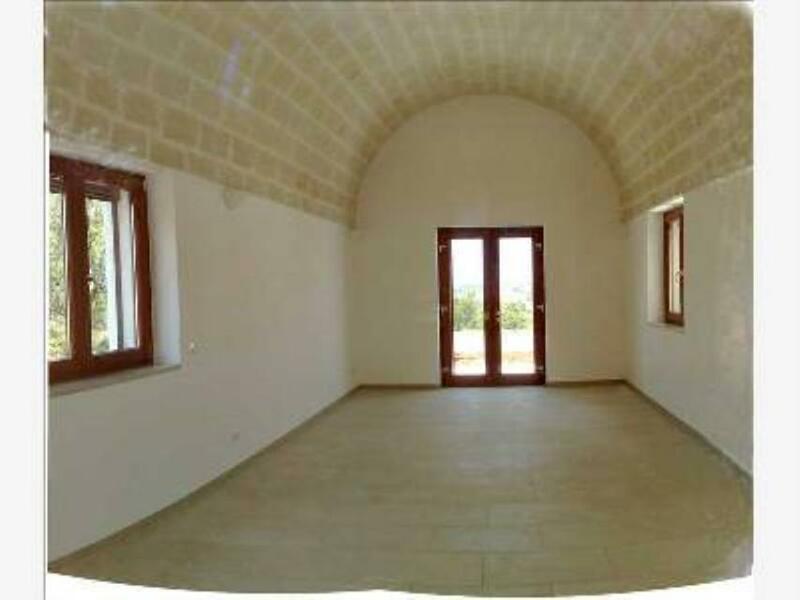 Charming, recently built country home with typical Puglian features such as white walls, exposed stonework and vaulted ceilings. 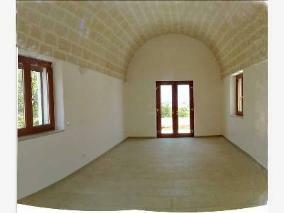 It is set in 2¼ acres (9,000sq m) of countryside just outside Locorotondo, which has been named one of the most beautiful hamlets in all Italy. The property measures 140 sq m and is a very private area but not isolated, with other houses nearby that are lived in all year round. 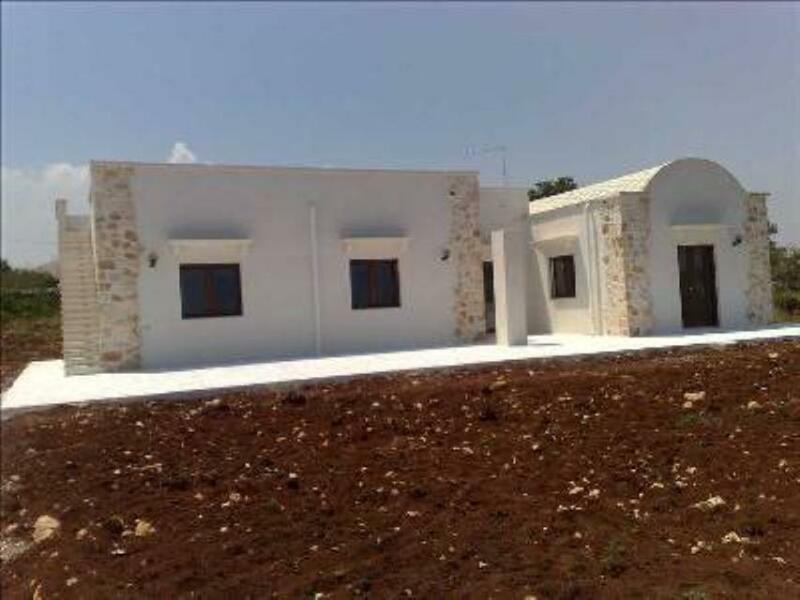 It has a spacious lounge, a fully fitted kitchen, three double bedrooms (on with en-suite bathroom)and a second bathroom. In front of the villa there are two patio areas and a large terrace. 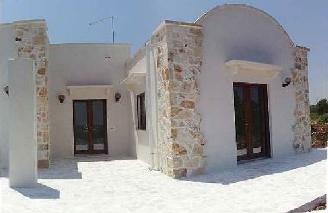 The villa is in an area much sought-after by tourists. 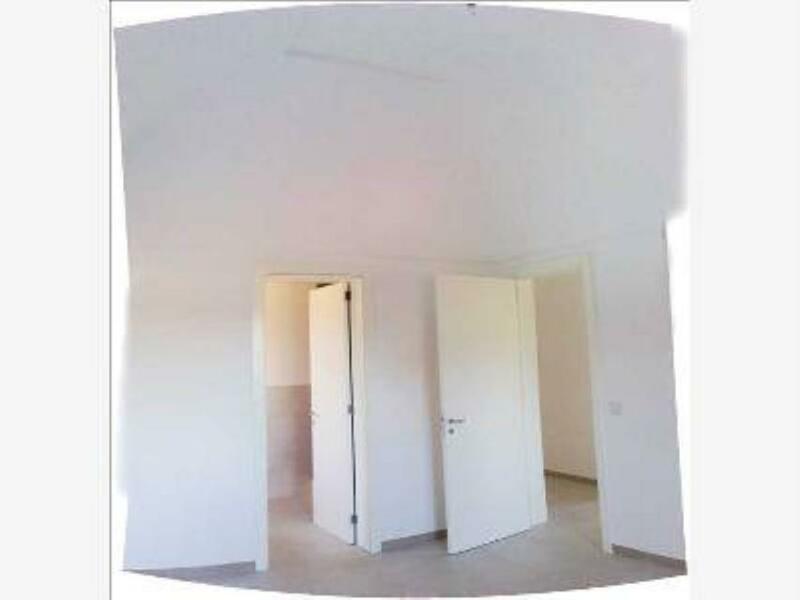 The sea is around 25 minutes' drive away and Bari international airport 60 minutes away.